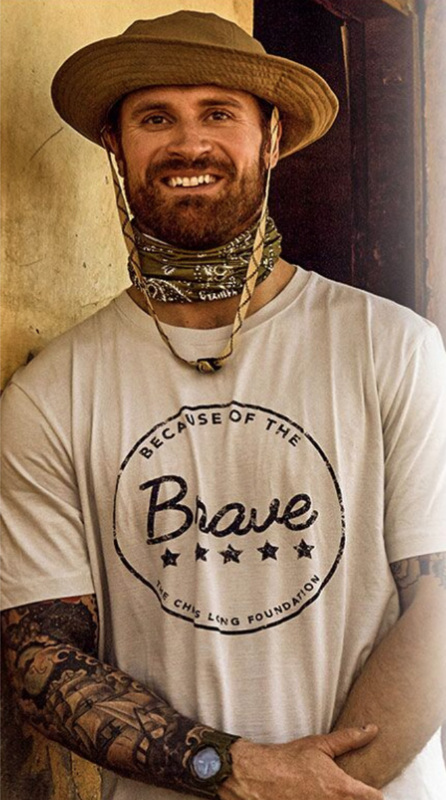 Congratulations to our founder Chris Long for being named the 2018 NFL Walter Payton Man of the Year for his excellence on and off the field. Check out our initiatives to learn about all the ways we’re working within your community, or support us with a donation. Sign up for emails to stay up to date on our continued impact. 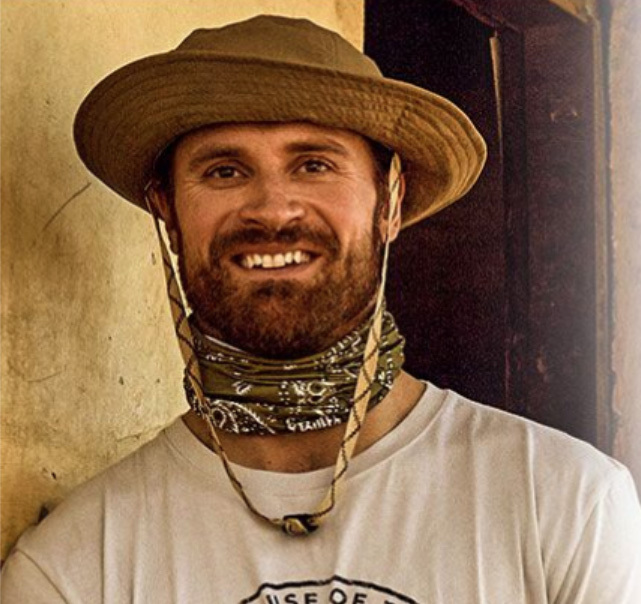 Serving people in need, at home and away.